Top recent posts. Click Here for more. The new Born of the Stars album "Let Go" is now available on Spotify, Google Play, and Amazon mp3! Listen to it on Spotify right here! The new Born of the Stars album "Let Go" is out NOW! Download 'A Change In You' from the debut Born of the Stars EP for FREE! Enter your email to download the free 320kbps MP3! **By clicking "Subscribe" you agree to receive future email updates from Born of the Stars. Please click here to find out more about signing up for our free Newsletter. Michael writes all of the music and lyrics, performs or programs all of the instruments, does all his own mixing, mastering, and production, and creates his own album art for each Born of the Stars release. In October 2012 Michael released the debut self-titled EP “Born of the Stars”. This EP is a concept EP featuring 5 tracks that combine elements from many different genres of music including alternative rock, hard rock, progressive metal, electronica, and post rock. 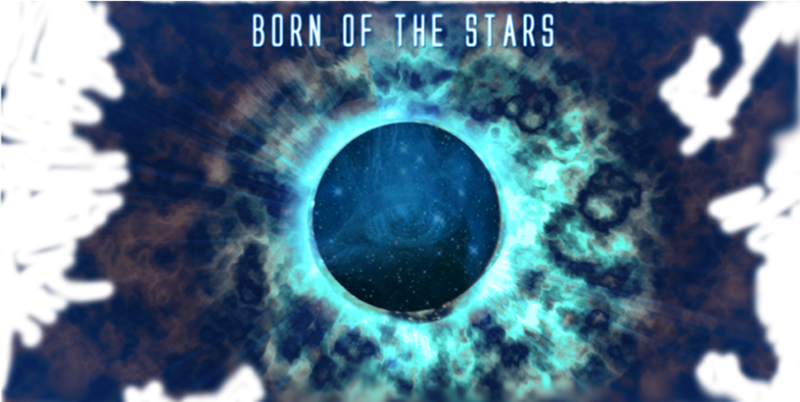 Soon after the release of the self titled "Born of the Stars" EP Michael began working on new music for the next Born of the Stars release. On October 5th, 2014 Michael released a 6 track EP titled "Let Go”. Michael is currently in the studio working on more new music. 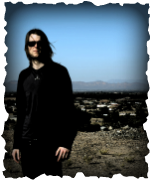 "Michael’s fusion of metal and ambient electronics does remind me of the great Australian guitarist Paul Wardingham’s concept of “futuristic metal” and, while the music is not nearly as technical as Paul’s, Michael does have a great knack for crafting emotional vocal melodies that work really well on top of his electronic metal sound."